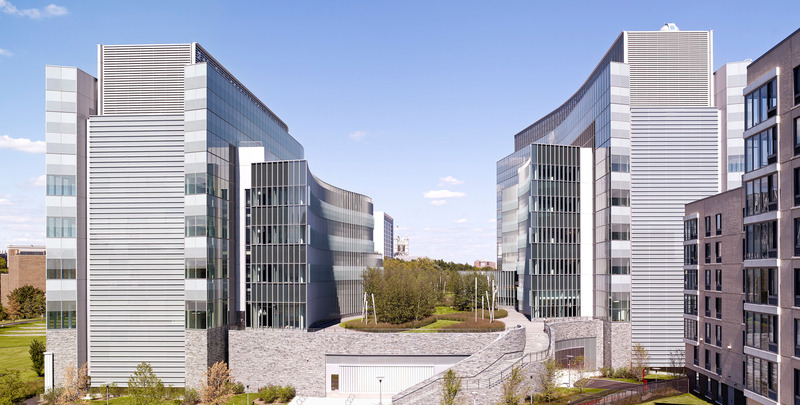 The capstone of City University of New York's "Decade of Science" effort, Advanced Science Research Center (ASRC) which opened in 2014, continues to undergo alterations as directors of the five disciplines being housed there — nanotechnology, neuroscience, structural biology, environmental sensing and photonics — are hired. The key to orderly changes while research is ongoing in many areas of a building, Flad's David Halpern writes in the July/August 2017 issue of Lab Design News, is designing the original space flexibly. Flexibility was particularly critical in the design of the ASRC, given that the entire organization at the time that programming began consisted of one person. The labs would have to be conceived as somewhat generic spaces that could be fine-tuned once each new director was named by the university. 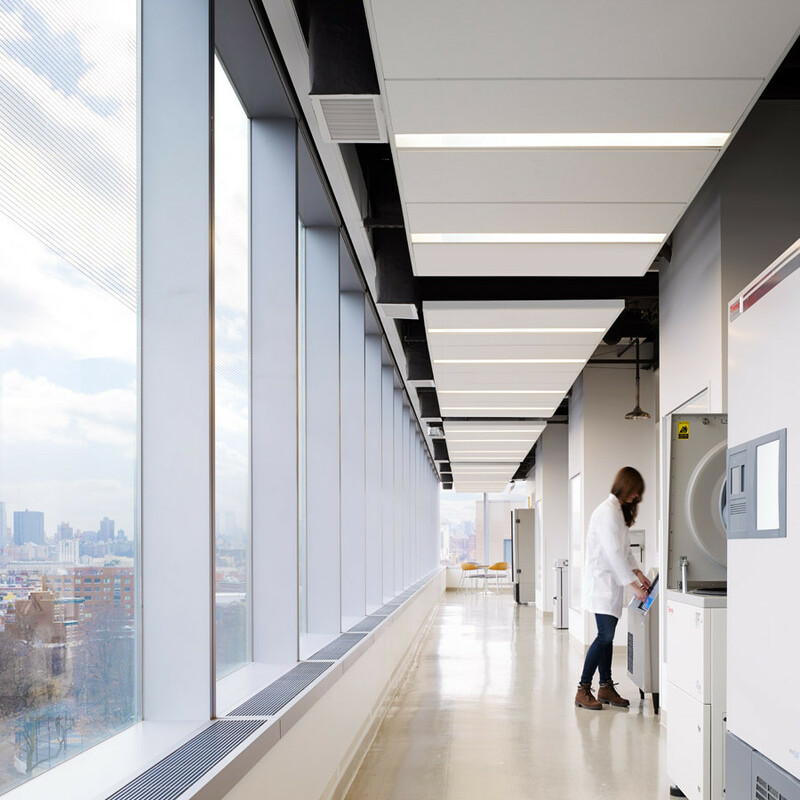 Flad, the project's architect of record and lab planner, knew the science but not the scientists, a circumstance that has gradually changed since CUNY began occupying the building three years ago. Flad enjoys an ongoing relationship with CUNY, as well as a series of new contracts with the institution that delineate consultation and construction administration services moving forward. 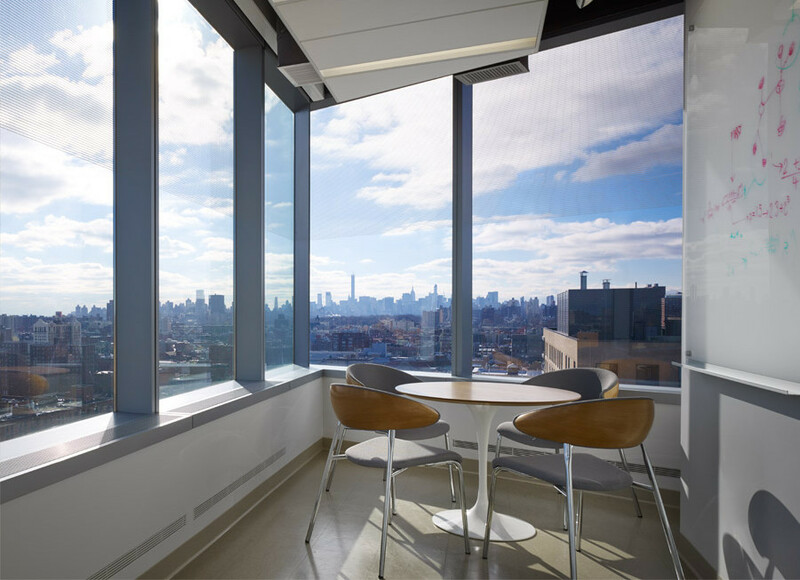 In Lab Design News, Halpern describes some of that recent work, which has been aided both by the flexibility built into the original plan and CUNY’s long timeline in fully populating the building.